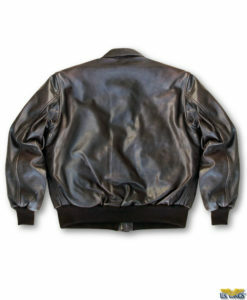 The Kids Leather A-2 Jacket at US Wings! 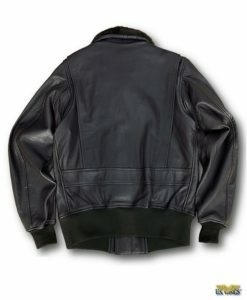 The Kids Leather A-2 Jacket might be small in size, but it’s an accurate reproduction of the USAF-issue A-2. 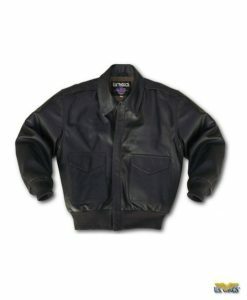 The A-2 Jacket is the quintessential bomber jacket. 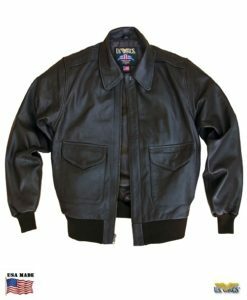 The quality of this jacket is superb and the goatskin is just as durable as our adult goatskin A-2, so this jacket will stand up to long wear and hard play. 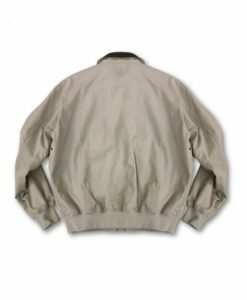 The perfect jacket for your future pilot or aviator at heart! A great gift to make your little one look like their parent or grandparent. 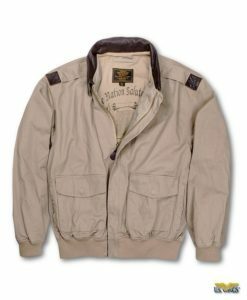 The Type A-2 flying jacket was standardized by the U.S. Army Air Corps as the successor to the Type A-1 flying jacket in 1931. 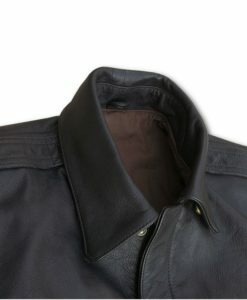 The A-2 has sturdy snaps and reinforced pockets, a snap down shirt-style collar that could be closed completely in order to protect the pilot from the wind. 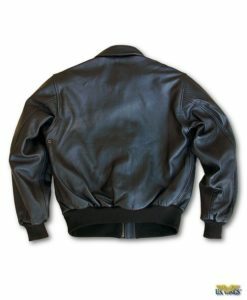 In addition, it replaced the A-1’s buttoned front with a zipper for added protection against the elements in the open cockpit.